Reader Rising: Caraval: A 2017 Release to Watch! Caraval: A 2017 Release to Watch! Mark your calendars for January 31st! There is no doubt about it, Caraval will be the next big thing to hit YA shelves. Stephanie Garber has penned a breath-taking debut full of magic and twists and delicious, dangerous atmosphere. 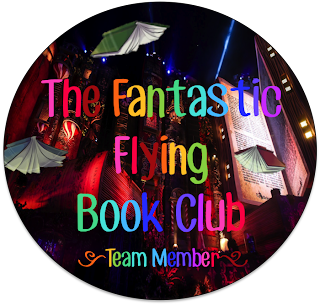 Two sisters, Scarlett and Tessa, escape their home to participate in the fantastical Caraval. Headed by the mysterious Legend, Caraval is an event the sisters have wanted to see since they were very young. Then, Tella is taken, as a part of Caraval's game. Scarlett, with the help of Julian, an unexpected ally, has to find her sister within five days. This book shines with it's imaginative and descriptive look at scenes of Caraval. Things are glamorous, weird, decadent, and creepy. You can buy things with secrets, nightmares, or days of your life. The people around you may be allies or enemies. Nothing is as it seems. I loved the strong sisterly bond between Scarlett and Tella. They both want to protect each other. I also loved how Garber showed the differences in their personalities: She showed both Scarlett's fear and Tella's recklessness. Then, of course, we have Julian. He was such an intriguing character, and the romance was exciting and well-done. Now I come to what I call the "special effects" of Caraval. And by that I mean all the clever twists and games Garber has put into her book. You will be addicted to turning Caraval's pages, waiting for what will happen next. I finished it in two days! I cannot wait for the sequel! (And I definitely have a long wait!) 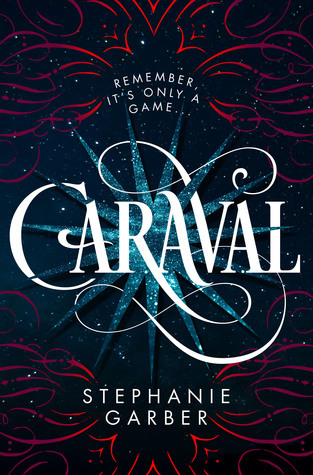 Caraval has a complete story arc on it's own, but Garber teases us with so many more questions to be answered and characters to meet and a world to explore in her epilogue. P.S Isn't the cover stunning?